"The tail is finding it harder to wag the dog". 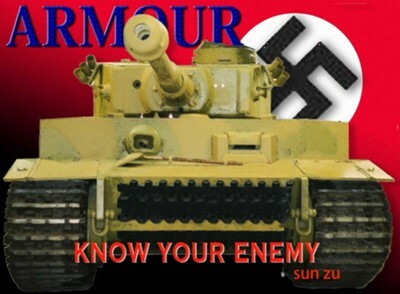 "To learn who rules over you, simply find out who you are not allowed to criticize"- Voltaire. I have a whole raft of crazy, wonderful, colourful, maybe clever script ideas and I know how to make them work on screen. You could always email call and talk to me about them. I don't facebook or Linked In. What could a Real Estate Agent, a BMW Salesman, a Nurse and a Morgue Assistant have in common? Local team, "The Roosters" are keen and passionate sportsmen. An afternoon of beer and television has tragic consequences for a bunch of inner city guys with too much income and too little time to care. 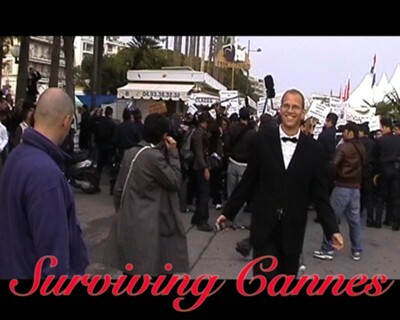 documentary - filmed over six years at the Cannes International Film Festival. part epic, part Greek tragedy, part French farce... a little guys' story. FILMING IS NOT COMPLETE but who cares. Happy endings are for sissy's. Made a film with no job to support you? $190,000 owed on credit cards? Need to market your film project? Why not go to the Cannes Film Festival on a credit increase? There is nothing like the threat of ruin to motivate a person. Then you find out that Hollywood controls Cannes and you are wasting your money. This is the mad saga of a determined directors’ journey on the road to getting a feature film made. Through bad times and good fortune, The Narrator tells the tale of the highs and lows he has endured, speaking with other up and coming film-makers, sharing information and a few drinks. Discover the ins and outs of Cannes with interviews with other hopeful participants of the festival market, including an interview with Jérôme Paillard, Executive Director, Cannes Film Market. This night, a smart arse come-back line will lead Matt through a chain of events that get way out of hand for all concerned. Someone will lie, someone will fly and someone will die. Synopsis; Local DJ Matt gets involved with a club full of gangsters, drugs and international plots - What could possibly go wrong? Film Style: Fight Club, Usual Suspects, Lock, Stock & Two Smoking Barrels. Based on the 35mm Short Film launched at the Cannes Market in 2003 - 2004. This project is now an exciting feature project. - in development. 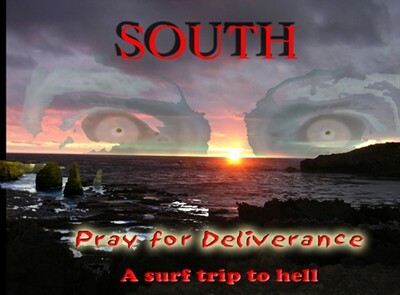 Four Australian Surfers go away for a long weekend that will test all to the limit of their existence. It's been a hectic time for up and coming surf star, Josh Petersen. He has earned a wild card entry into the world famous Bells Beach Surfing Championship, Ben the half brother he has never met is in town, it’s almost his 21st birthday and Josh is wondering if he can live up to his fathers expectations. Josh, Ben and two of Josh’s best friends set up base at the old family beach house for a long weekend of surf and partying. A surfing tragedy changes the mood and a dark foreboding grips the air. Around the campfire, as deeply held secrets open up a psychological divide among the boys, no one can be sure what is real and what is imagination. Dave has enjoyed his holiday in Morocco . 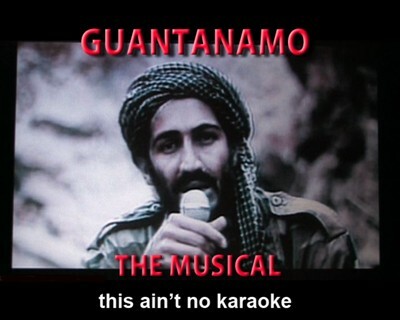 After sending a doctored photo of himself standing beside Osama Bin Laden, from an Internet café, he is kidnapped off the street, awakening to find he is now held in detention by the CIA as a terrorist. He must find a way to survive without help from his own. Film Style: Dr Strangelove, Team America - in development.